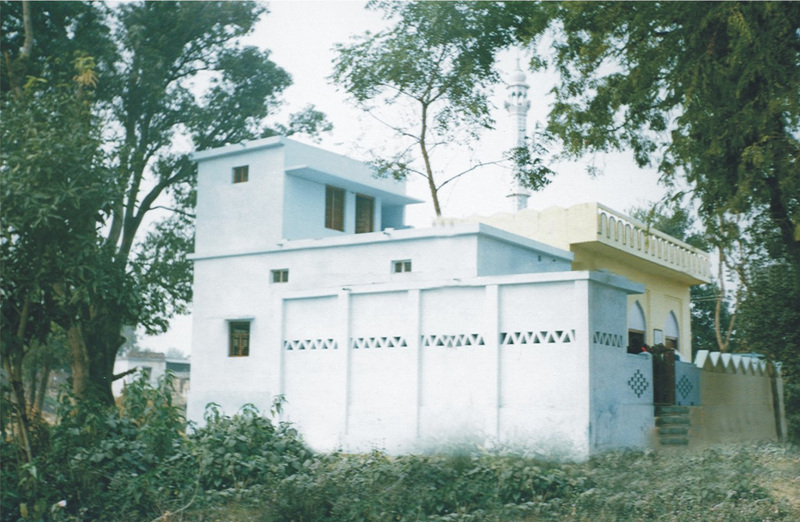 Madarsa Misbahul Uloom, Talsari, Siddharth Nagar, U.P. The school has been built adjacent to the Masjid built by the Centre. The School offers education up to the V standard. A well-qualified scholar of religion is performing his duties as teacher along with his function as Imam and preacher. The students include both Muslim and non-Muslim boys and girls. Jama Masjid and Madrasa Misbahul Uloom, Tilsari, Siddharth Nagar - U.P.